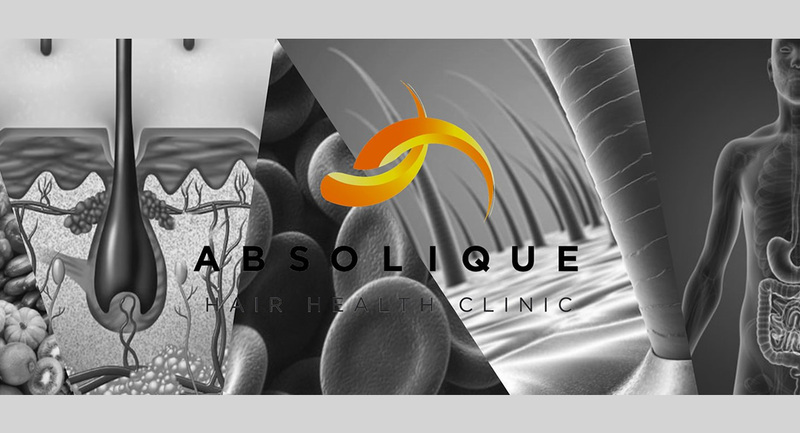 At Absolique Hair Health Clinic, common hair problems such as frizzy hair, hair breakage, poor colour retention, premature greying and hair not growing are found to be a result of hair cycle and hair growth problems. 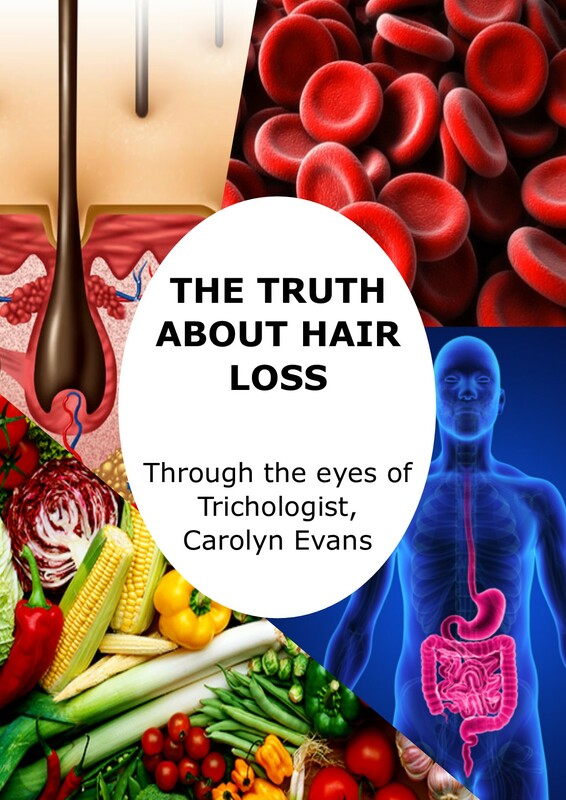 Hair Loss Sydney provided in combination therapy help to address and correct all the associated problems when the hair cycle and hair bulb are not functioning correctly. KeraStraight Hair Relaxing is a chemical free hair treatment service and can provide great relief to poorly growing naturally curly hair that has turned frizzy. Finding out the Hair history is just as important with KeraStraight as is with the chemical type of hair straightening and hair relaxing, because the physical heat application involved with KeraStraight can be damaging to fragile hair, if not understood or recognized. This video demonstrates how KeraStraight served to provide great relief to a patients hair while undertaking Hair Loss Sydney. The newly grown hair or re-growth will be treated with KeraStraight to deliver hair relaxing for the control of naturally fine curly hair that reacts to a humid living environment. 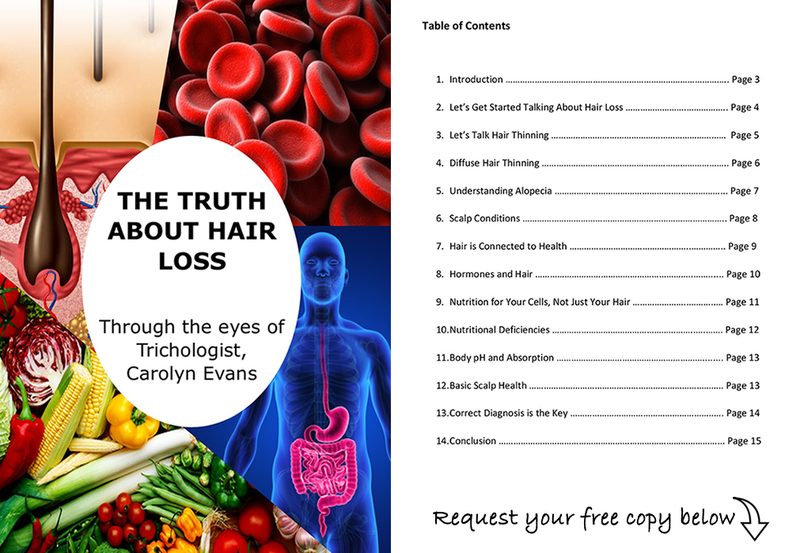 Absolique Hair Health Clinic resident Trichologist Carolyn Evans-Frost I.A.T. and dedicated team are happy to help you with safe Hair Straightening and Hair Loss Sydney.